Very good in good packaging. 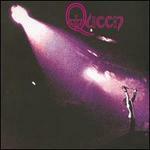 Queen-A night at the Opera (1975) by Queen. Very Good. In very good packaging. 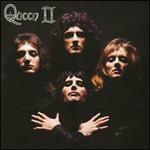 Queen-A Night At The Opera-(2011 Remaster Deluxe 2CD Edition) by Queen. 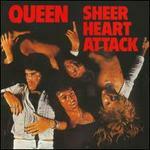 Deacon/Queen ; May/Queen ; Mercury/Queen ; Queen /Taylor; Queen /Tradition. New.